http://www.fransduijts.nl/?st=maps31 Download the most popular 2248 number game on your android smartphone or tablet for FREE! 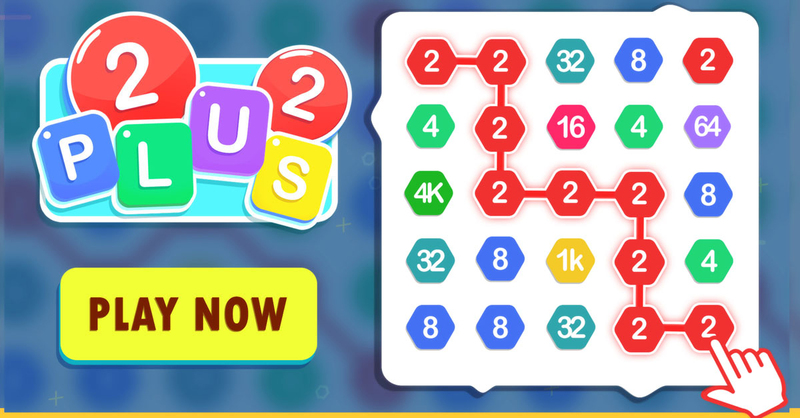 2 Plus 2 is the most popular Math 2 for 2248 puzzle game that has ever been released online. This is one of the simplest number games to play but it will challenge your brain. Install this addictive 2048 game on your device now and start playing to experience what the fuss is all about. local business plan writer Have you ever played a puzzle game that is so simple to play yet almost impossible to win? 2 Plus 2 is that type of number games that will challenge your mind and keep you occupied in how to solve the puzzle in the most addictive possible way. Our 2048 puzzle game has taken the global community by the storm and everyone is competing to prove their brain power and get the highest score possible. http://www.premierworldwideventure.com/?p=pay-to-write-jeb-742 Why do you need to download and install 2 Plus 2 on your Android smartphone or tablet instead of other number block games? ★ FREE to install and play. ★ Clear font and soft background. Designed not to tire your eyes even after playing for hours. ★ Simple to play, yet difficult to master. ★ Entertaining and addictive to players of all ages. ★ Strengthen your logical and strategic thinking while having fun. professional thesis proposal proofreading site The premise of 2 Plus 2 is pretty simple, connect the same numbers and add them up to get the highest score. Easy? Never! Like Number Block and other number games, getting high scores in this brain challenging game is not easy and takes a lot of trials and errors. Which is why this game is so addictive and you will never get bored. http://www.elne-chauffage-services.com/?p=professional-term-paper-wit-773 People who achieve high scores in this puzzle game don’t get their scores easily. There are a lot of errors and probably countless hours trying. This is why this number game is so addictive after all. If you can solve this puzzle just within a few hours, you’ll get bored with it. This brain challenging game allows you to develop your own strategies. popular term paper editing sites gb What are you waiting for? Download 2 Plus 2 and start playing the most addictive 2248 puzzle game ever!